Gov. Jerry Brown signs laws to provide failing oil and gas well infrastructure, promote climate change projects. SACRAMENTO — California Gov. Jerry Brown signed two bills addressing ocean-themed environmental issues into law in late September. One new law would specifically address how California would handle oil and gas wells in the event of operator bankruptcy. The other new law would require the State Coastal Conservancy to ramp up various climate change projects, such as reducing flood risks and enhancing fish and wildlife habitat. The state’s handling of offshore oil and gas wells, in the event the respective operators file for bankruptcy, was at the heart of Senate Bill 1147 (SB 1147). SB 1147 was introduced in response to bankruptcies recently filed by Platform Holly and Rincon Island. The decommissioning of oil and gas wells associated with both operators became the state’s responsibility, in light of the bankruptcy filings. 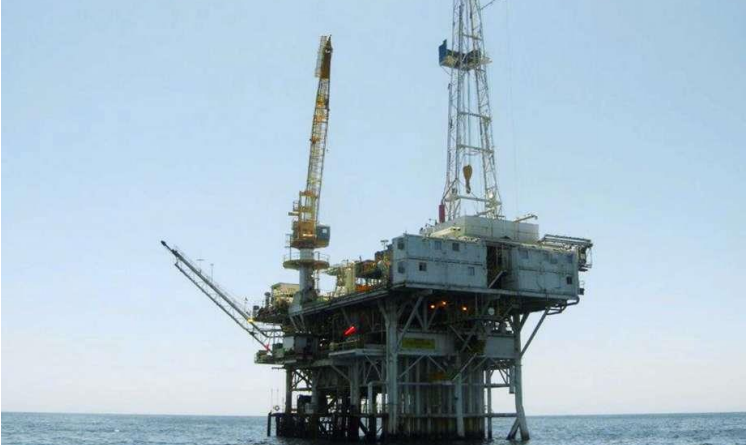 California is home to five offshore oil and gas facilities within state waters. Related infrastructure on state tidelands – such as pipelines – serves those oil and gas facilities. Both Platform Holly and Rincon Island were quitclaimed to the State of California after recent bankruptcy proceedings. Venoco divested from Platform Holly near Goleta after the 2015 Refugio Oil Spill. Rincon Island Limited Partnership (RILP) sought bankruptcy protection in 2016, opening the door for the company to quitclaim its interests in an oil and gas operation just off Mussel Shoals in Ventura County. “Existing bonding requirements, additional funds from Venoco and RILP or their successor entities, and other moneys from previous lessees potentially available to the state will not cover all of the state’s costs for maintaining safe operations at Platform Holly and Rincon Island prior to oil and gas well plugging and abandonment, and facility decommissioning,” a State Senate analysis of SB 1147 said. SB 1147, thanks to Brown’s signature, would now allow state officials to create leasing and permitting reforms to allow for future decommissioning/removal costs to be covered by oil companies, not the public. Both houses of the legislature backed SB 1147 unanimously. Brown also signed into law a bill calling for the State Coastal Commission to ramp up projects it supports to help reduce flood risk and enhance fish and wildlife habitat. The bill’s author, Assembly member James Gallagher (R-Yuba City), stated AB 3012 was necessary to address major erosion issues, particularly due to natural disasters, along California’s beaches. Nearly two-thirds of California’s beaches could be completely eroded by 2100 with little to no action. Signing AB 3012 into law would allow the state to address beach erosion by prioritizing sediment removal projects. The bill was signed into law on Sept. 2; the Assembly and State Senate both approved the bill unanimously.